Photo courtesy of Todtanis, used under the Creative Commons Attribution 3.0 Unported license. Saunas and steam rooms are becoming more popular in homes around Australia. Their numerous reported health benefits as well as the relaxation and seclusion they allow are driving their popularity. 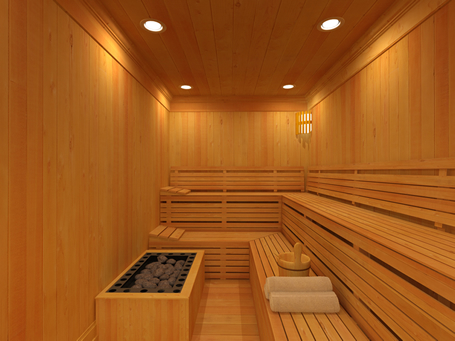 Saunas come in a range of sizes and, contrary to popular belief, aren't that difficult to find space for or construct. Having your own means you can set the temperature to whatever you’re comfortable with, stay in as long as you like, add as much or as little water as you see fit, and enjoy its comfort and benefits whenever it suits you. The most important choice to make when deciding on a sauna is whether you want a traditional steam and stone convection sauna, a Far Infrared (FIR) sauna, or a steam room. Most saunas heat by means of convection. Convection heaters can be fuelled by electricity, gas or wood fire, and are what most people think of when they imagine a traditional sauna. A heater against one wall heating a basketful of rocks, using a ladle to pour water with essential oils over them to release scented steam, and feeling the heat all around you. These are the hallmarks of the traditional sauna. FIR heaters, on the other hand, provide a vastly different type of sauna experience. The heat produced by these saunas comes not from the air but from the infrared waves beamed out by the heating panels. The waves work a little like a microwave and heat you from the inside (don’t worry, it’s safe!) so the air temperature is much lower and there's no steam or extra humidity. This can be a great choice for those who find a traditional sauna stifling or those who suffer from breathing difficulties. Of course, purists insist that the sensation of a FIR sauna is entirely different. Before choosing between a conventional sauna and a FIR sauna, you should take the opportunity to try both. FIR saunas use much less energy than other types of saunas too, which may make a significant difference if you plan on using your sauna on a daily basis. Likewise, if you do opt for a conventional heater, you will also need to decide between electricity, wood and gas. Gas is normally the cheapest option, unless you have a ready supply of firewood. Steam rooms use a device called a steam generator to increase the humidity in the room to about 100%. The temperature in a steam room is generally lower than that in saunas (around 41°C), but the humidity is a lot higher. In addition to choosing between a conventional sauna, a FIR sauna and a steam room, you'll also need to decide where on your property to put it, what materials will be used in its construction, and what accessories you think you might need. 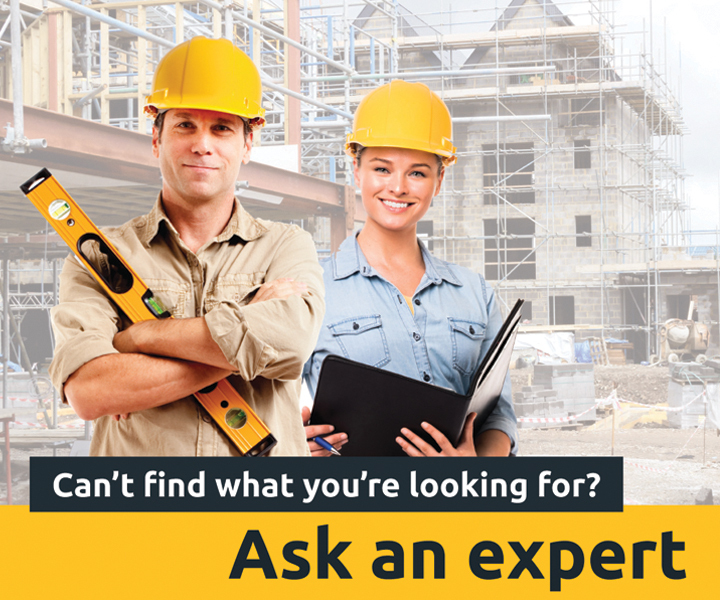 Waterproofing and ventilation, as well as your size and height requirements should be decided at the planning stage. You may also be limited in some decisions by regulations relating to your sauna or steam room's construction and use. These restrictions will vary depending on what you have in mind, and whether or not you're building indoors our outdoors. In most cases, the company installing it will be able to advise you on what is and isn't feasible, and what the best configurations will be for your home and the space you have available.